A weekly update of all my bookish activities. What I'm reading, where I'll be and what I'm anticipating. This week's books could not be any more different! But that's okay, I enjoy a little variety in my reading material. 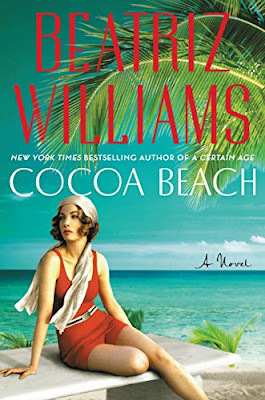 The first is Beatriz Williams' most recent release, Cocoa Beach, a historical fiction novel that takes place in Florida during the 1920's. All of Beatriz Williams's book are absolutely wonderful. She writes with such wit and style that her books are absolutely engrossing. I am a huge fan. 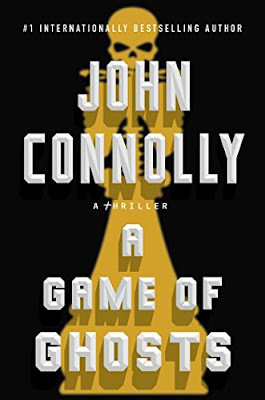 The second book is called A Game of Ghosts, by John Connolly. This is the newest in Connolly's Charlie Parker series. It's a crime/thriller novel that's part of BookSparks' #SRC2017 lineup. It's not the type of book that I would pick up on my own, so I'm actually excited to branch out from my usual line up and get into this one. Stay tuned for my secret mission photo for the challenge on Instagram. Hint: it has to do with s'mores. 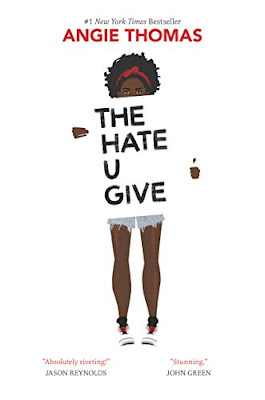 The Hate U Give has been on my TBR list for quite some time. It finally came in on audio from the library and I'm going to listen to it this week. eBooks available at discounted prices on amazon for a limited time. Remember to check amazon for kindle deals this week - prime day starts July 10 and there are already a ton of amazing titles on sale for less than your daily latte!